COME JOIN US AND BE ENCOURAGED! 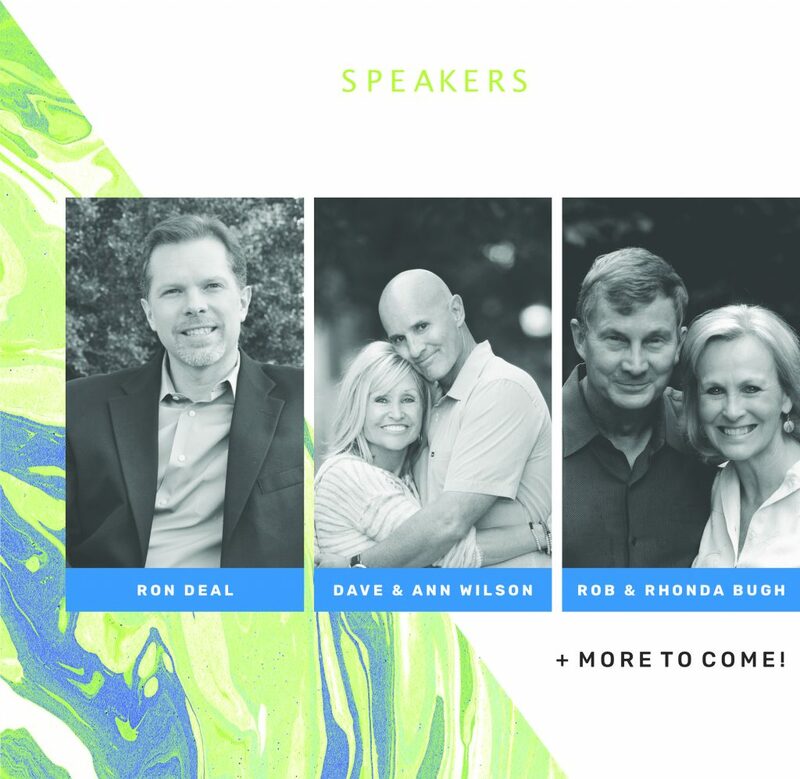 Blended & Blessed is a one-day live event and livestream for stepfamily couples, single parents, dating couples with kids and those who care about blended families. Join us and hundreds of sites around the globe as we unpack five keys that are crucial to healthy stepfamily marriages. With some of today’s most trusted and respected experts, Blended & Blessed will challenge, inspire, and encourage you. Grace Bible Church is a livestream location for this event. Our doors will open at 9 AM for check-in. 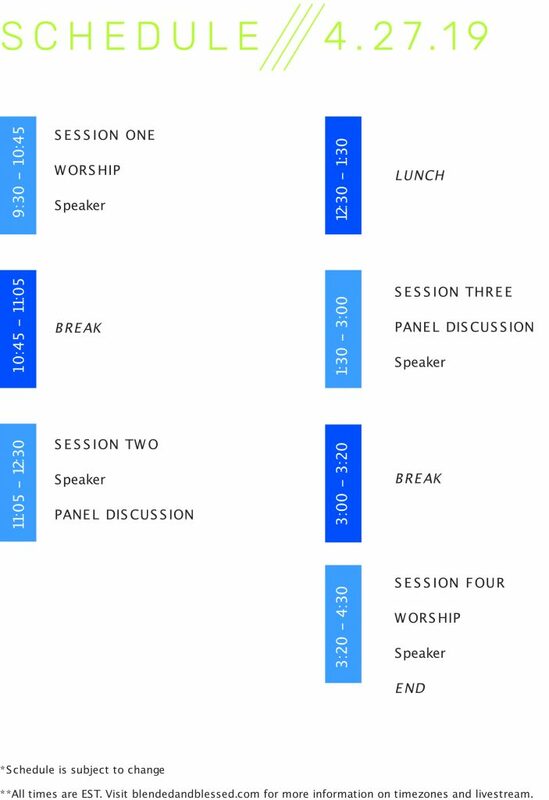 We will follow the schedule (below) provided by Family Life. The livestream will conclude at 4:30 PM. Grace Bible Church will provide materials, lunch and refreshments throughout the day at no charge to our guests. You can sign up today to attend the Blended & Blessed livestream at Grace Bible Church by completing the registration information below. This is a wonderful opportunity for your small group or friends, bringing together couples for one incredible day of teaching, music, and humor!